It really will be the most wonderful time of the year once we’ve mixed up our favourite Christmas tea blend at Birdhouse Tea Bar and Kitchen on 4 December. 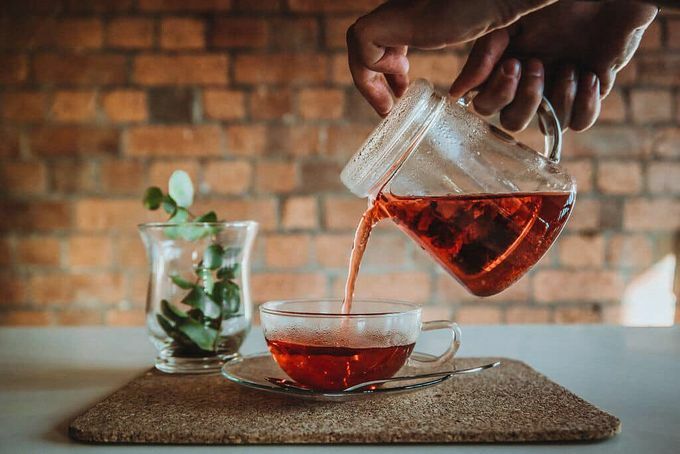 From 6pm at the Sidney Street tea bar, cosy club and all-round hidden gem, get cracking learning about and tasting different types of teas, herbs and spices, before having a go at making your very own tea blend. By the end of the two-hour session, you’ll come away full of mince pie and clutching your personalised and labelled and packaged blend, made from all natural ingredients – perfect to treat yourself or for a bespoke Christmas pressie for someone else! As spaces are limited and it’s not far off, consider this your seven-day warning to grab your £25 tickets and get properly festive in #SheffAfter5. Tea not your bag? Check out the tonnes of other fun festivities planned for Sheffield city centre this winter.